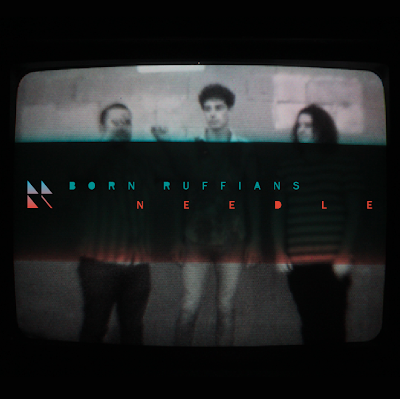 Today Born Ruffians released their single Needle. You can purchase it via iTunes now. The new album Birth Marks will be avaialbe April 16th 2013.